Ahhh, coffee. It's one of those things that's so comforting as we get into the winter season. Having a cup in the morning while you're still in your PJs, or with a piece of homemade pie during the holidays. And I'm so glad people are becoming more conscious of where their beans come from because, as a result, there are loads of companies now that are making it a priority to get theirs in a way that's fair. 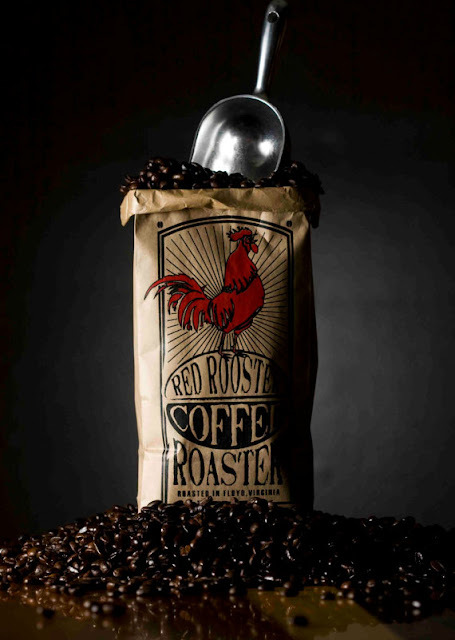 One of those companies, based in the Blue Ridge Mountains (which are gorgeous, by the way...), is Red Rooster Coffee Roaster. 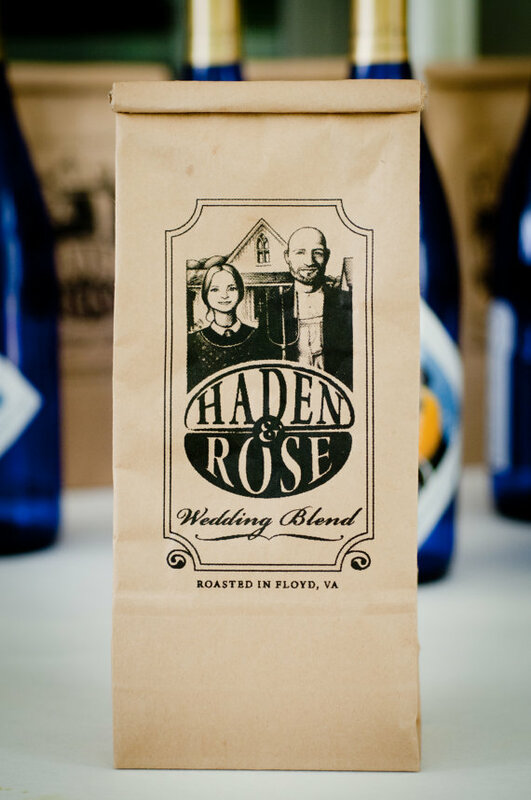 Each 12-ounce bag they brew is certified organic and fair trade, and the bags themselves are 100% biodegradable and recyclable (the print is even done using water-based ink). Flavor-wise, they've got everything from Ethiopian to Guatemalan to the "Night Owl Half-Caff." Or, for those of you who like a little more control, you can also create your own blend. Another smart thing they're doing is getting involved in the wedding scene. Future brides and grooms can customize their own blends and bags to give our to their guests when they get hitched. Outside of the bag, the company donates chaffe to a local farm, which is used to help with composting. 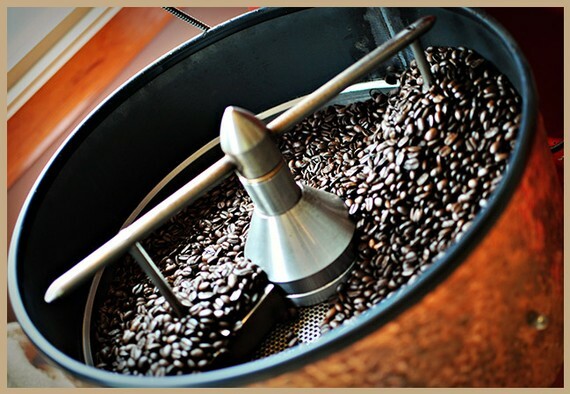 It's also a member of Coffee Kids, which works to improve the lives of coffee-farming families. Be sure and check out their website and Etsy store, stay up to date on their blog, and like them on Facebook!